Comment: I have an existing pressure-treated wood fence that needs replacing. It is in a residential area if Cranston and encloses underground pool. Comment: The property is a church at 2104 Cranston Street in Cranston,RI. The existing fence is a 6' wood (PT) stockade. We are looking for an estimate for replacing with wood and Vinyl. Cranston Fence Contractors are rated 4.79 out of 5 based on 221 reviews of 12 pros. 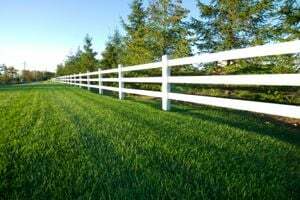 Not Looking for Fences Contractors in Cranston, RI?